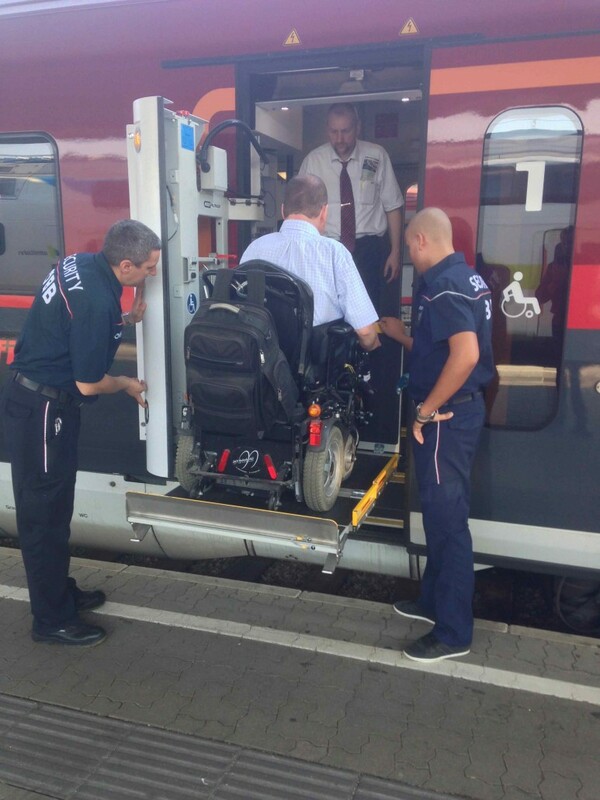 Since 2006 Rodlauer Consulting provides consulting services to the Austrian Federal Railways (ÖBB) for all questions relating to barrier-free mobility. Managing director Mr. Rodlauer does not only hold the position of Corporate Expert for Accessibility but he also coordinates all initiatives within the company. 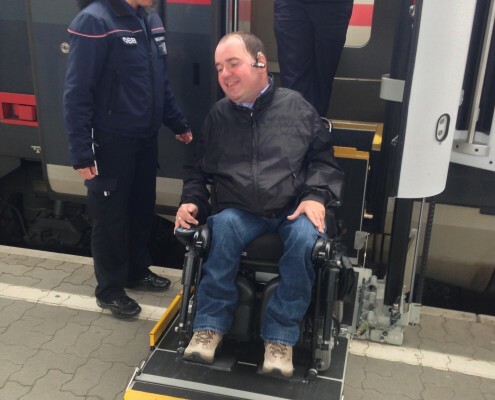 Furthermore he is leading the dialog concerning accessibility with different organizations of people with disabilities and reduced mobility in Austria. In order to successfully implement the Federal Disability Equality Act a staged plan for barrier-free rail stations was developed under his direction. 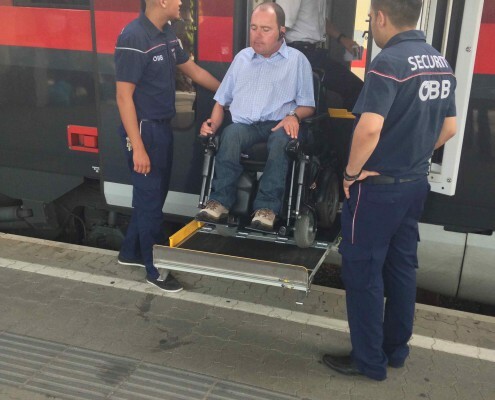 Moreover, he was leading the dialog on purchasing accessible busses for the ÖBB Postbus GmbH. 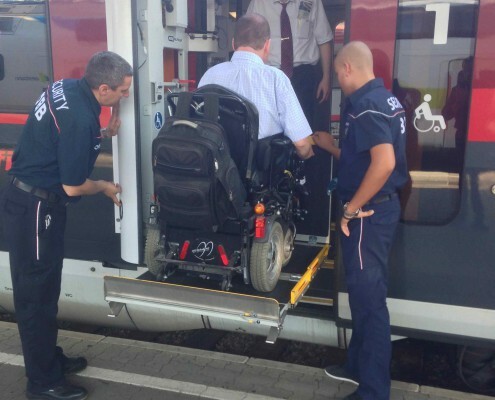 As many busses are already accessible the ÖBB Postbus GmbH is now considered to be the pioneer and market leader in barrier-free mobility. 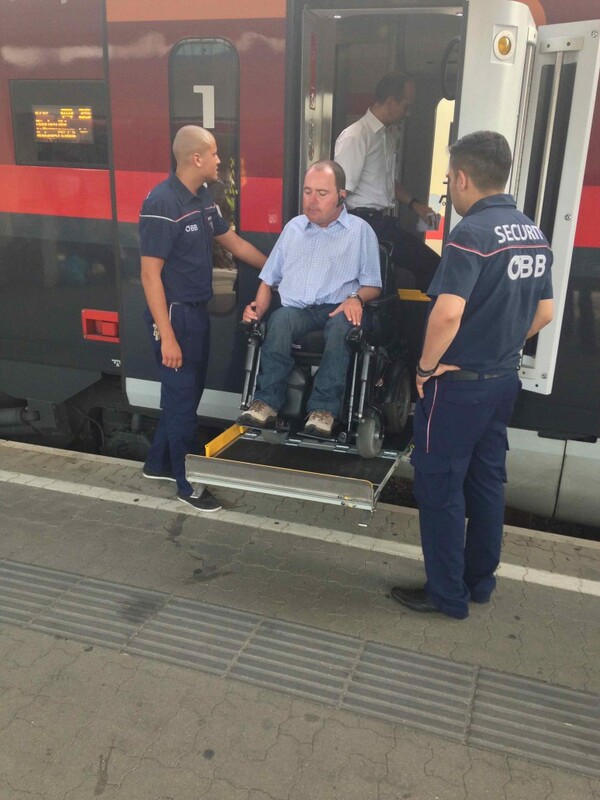 The same applies to the new trains of the ÖBB – the „railjet“, which has been equipped with a standard boarding assistance system on the initiative of Reinhard Rodlauer. 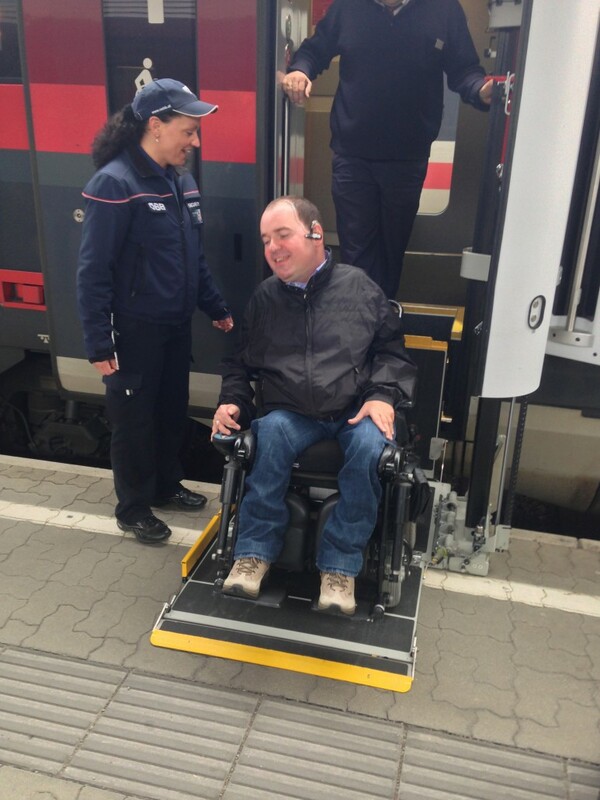 With this high-tec product the ÖBB is considered the pioneer on European level for barrier-free train journeys.